Natalie Mering’s work under the name Weyes Blood feels less like a catalog of music and more like a journey. And each time she releases a full-length album, her destination comes a little more into focus. That’s especially true on her new record Titanic Rising, which finds Mering edging her peculiar psych-folk closer than ever to the sound of traditional pop music. For someone with a documented predilection for idiosyncrasy and experimentation, she sounds completely at ease in these new songs, and ready for bigger things ahead. 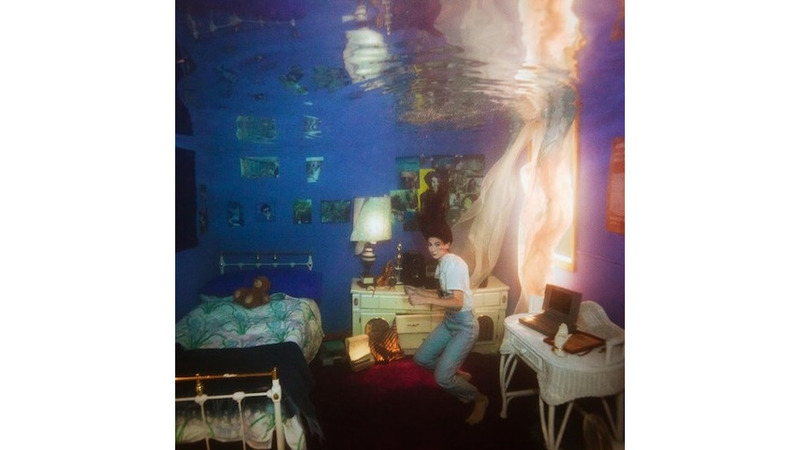 Folks who know her debut, 2011’s The Outside Room, might be surprised to hear Weyes Blood in 2019, but they shouldn’t be shocked. Even on that lo-fi bundle of echo and noise, you could hear Mering’s gift for haunting melody and the folk form hovering slightly below the surface. The Innocents, released in 2014, draped her bewitching alto across stronger song arrangements without sacrificing her distinctive strangeness. And 2016’s Front Row Seat to Earth crystallized Mering’s vision into a set of beautiful songs that somehow felt both laser-focused and blissfully adrift. Those are the kinds of zigzags that makes Titanic Rising such a compelling listen, even as Mering steers Weyes Blood into more conventional sonic spaces. And in their own way, those spaces are really just a different kind of ambition, not to mention logical next steps in Mering’s musical journey. We’re fortunate to be along for the ride.